John Boyd is the President and CEO of The Institute for Global Engagement (IGE). Prior to joining IGE in November 2018, John had over five decades of experience transforming and growing organizations in both the private and non-profit sectors, domestically and internationally. 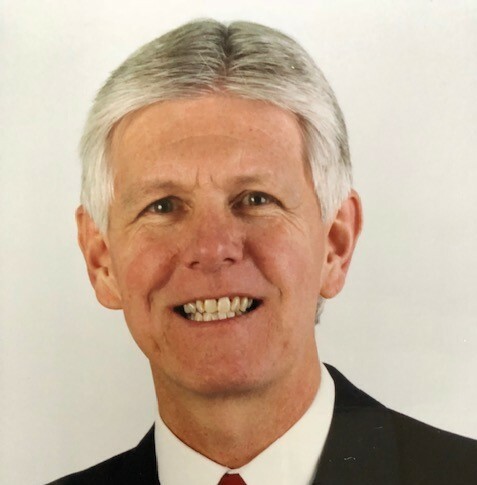 Prior to IGE, John served as the President and CEO of Mission Aviation Fellowship (MAF), a faith-based non-profit based in Nampa, Idaho, that provides aviation and technology services to isolated regions around the world. He joined MAF in 1999 and held various leadership roles within the organization including CEO of MAF South Africa and Chief Development Officer for MAF-USA. John has both commercial fixed-wing and helicopter pilot’s licenses with an instrument rating. Over the course of 25 years in the mission aviation field, John has flown in Congo, Lesotho, and Haiti in support of non-profit mission related organizations as well as relief and development NGOs. Prior to his time in the non-profit world, John worked in senior executive level positions in international corporate business for 17 years. And prior to his time in the corporate world John served in law enforcement for 11 years. John is a graduate of the Law Enforcement Police College in former Rhodesia and holds a honorary Doctor of Humane Letters from Northwest Nazarene University and honorary Bachelor of Theology from Azusa Pacific University. Born in Dunbar, Scotland, at the age of three John emigrated to Africa with his family where they lived in Rhodesia (Zimbabwe), Northern Rhodesia (Zambia), and South Africa. John and his wife, Tanya, are happily married with three grown children.